It is said that love is one of the most beautiful relations of the world which can make couples forget all the pain and gives a unique strength which is simply incomparable! Here we present a romantic song by DB Music entitled “Hoon Tera”, a new song in the series of Hindi romantic songs which depicts the story of a couple who are deeply in love with each other in the melodious voice of Amit Singla. Before “Hoon Tera”, DB Music had two more songs titled “MAHI” and “I Love You Baby”. If you too are in love with someone, you’ll like this video! Audi’s Cheapest Sedan A3 Launched In India, Have A Look! After Stealing Toys, This Dog Apologized To Baby In The Most Adorable Way. 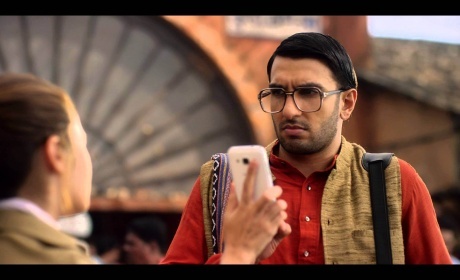 Hilarious Standup Comedy On Our First Email id..!!! 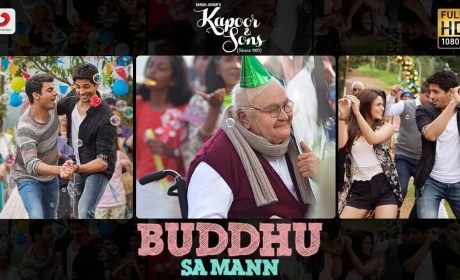 Checkout New Song “Buddhu Sa Mann” Of Kapoor & Sons Is Making Our Hearts Happy!